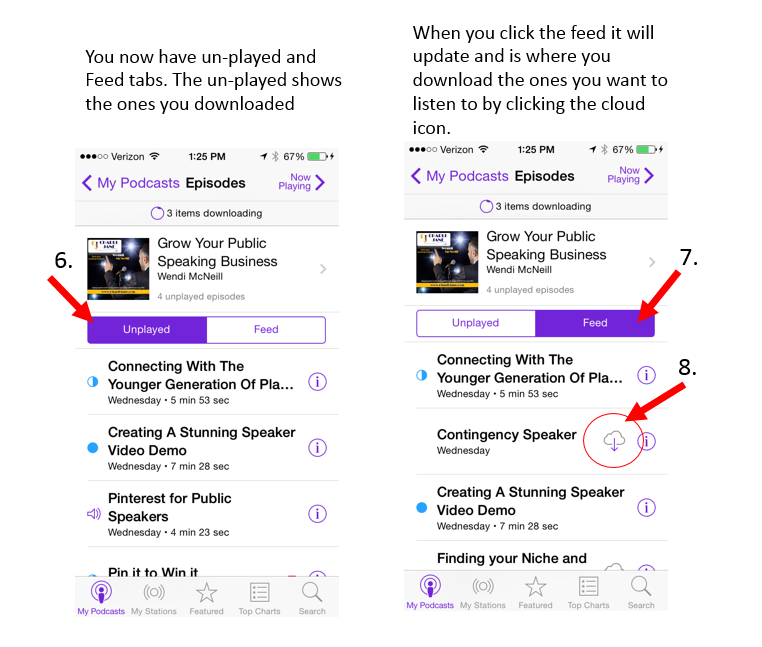 You can add our podcast directly to your iPhone as an app now. 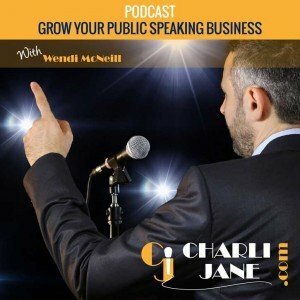 Simply visit our mobile site here http://charlijanespeakers.podbean.com/mobile/ using your mobile device at the bottom of the screen you will be able to click the “Quick Launch” icon. 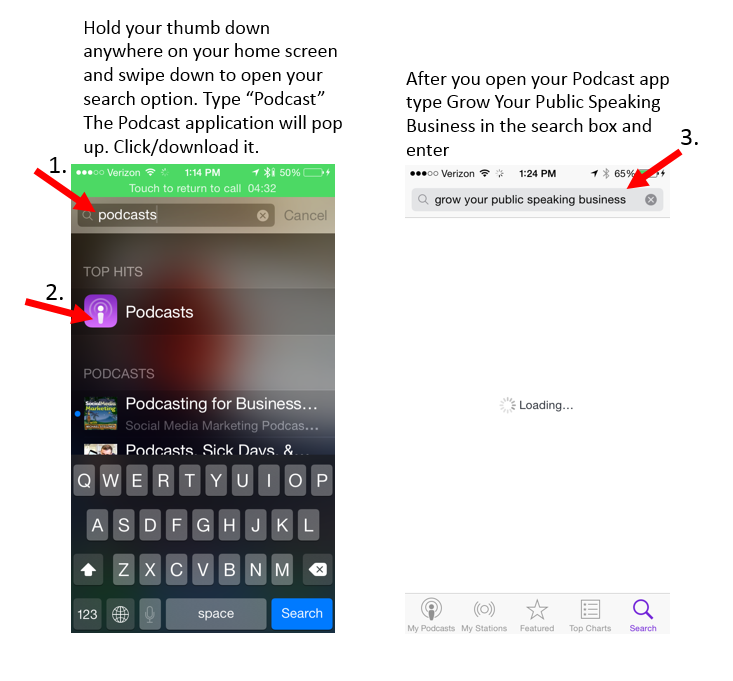 Once that’s done this will add your podcast to your home screen and appear as an App. 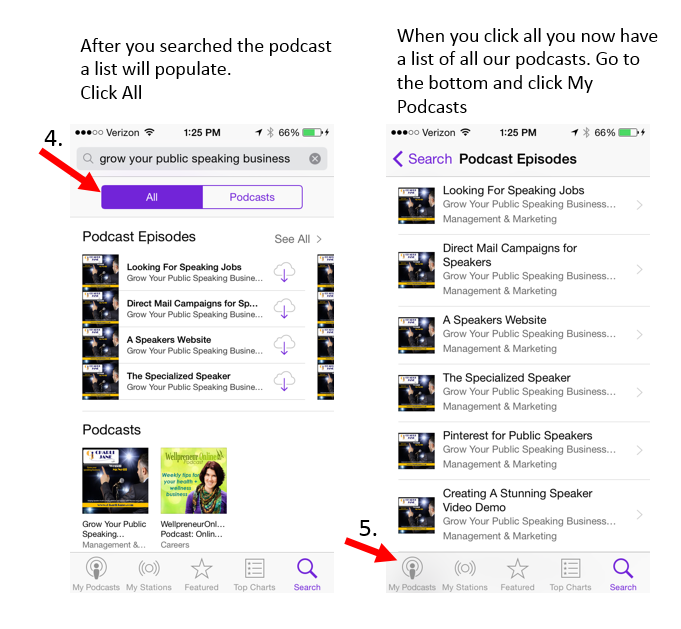 Step 1: Navigate to your Podbean podcast mobile site URL (charlijanespeakers.podbean.com/mobile) in Chrome on your mobile device. If you have any trouble simply send us an email and we are happy to help.